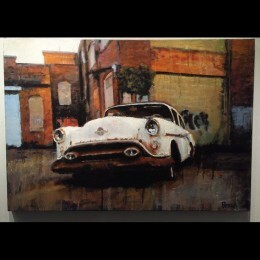 Original painting by Daniel Brown.Oil, 7'x 50", Craigslist Series.. 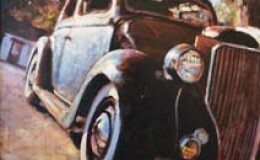 Original painting by Daniel Brown.oil, 40"x28".. 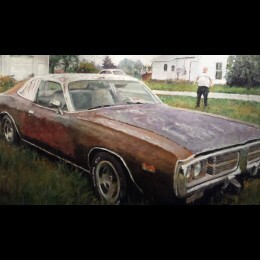 Original painting by Daniel Brown.Oil, 3'x4'.. 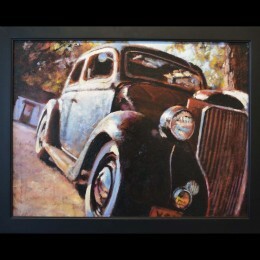 Original painting by Daniel Brown.Oil, 23"x19", Framed.. 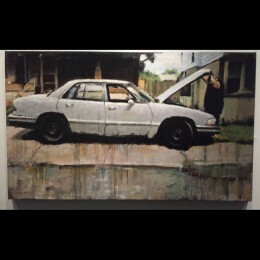 Original painting by Daniel Brown.Oil, 40"x24", "Craigslist Series".. 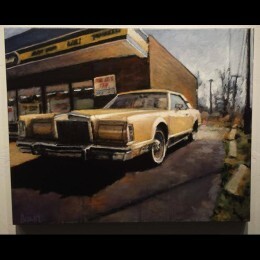 Original painting by Daniel Brown.Oil, 30"x24", "Craigslist Series".. 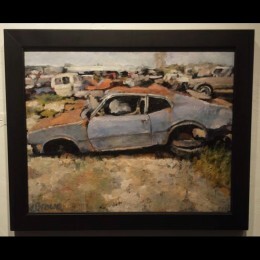 Original painting by Daniel Brown.Oil, 23"x19", Framed, "Craigslist Series".. 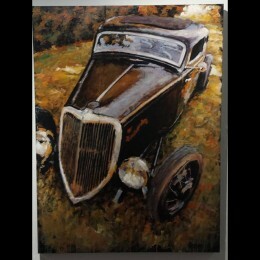 Original painting by Daniel Brown.Oil on Canvas, 19" x 23", Framed.. 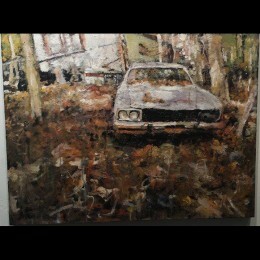 Original painting by Daniel Brown.Oil, 40"x30", "Craigslist Series".. 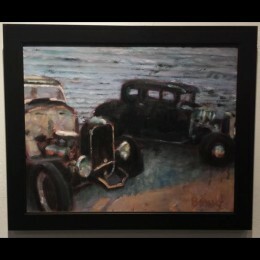 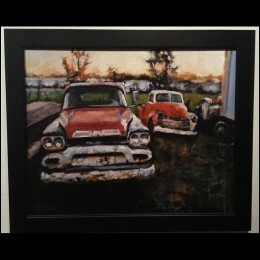 Original painting by Daniel Brown.Oil, 19"x23", Framed, "Plymouth Series".. 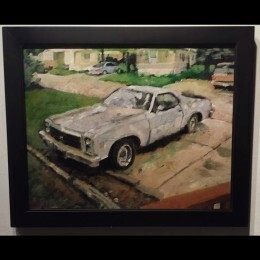 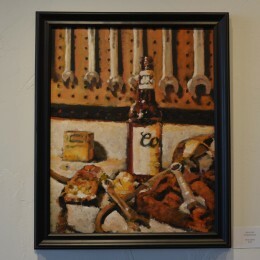 Original painting by Daniel Brown.Oil, 23"x19", Framed, "Craigslist Series" .. 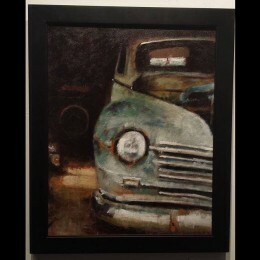 Original piece by Daniel Brown.Oil on Canvas, 19" x 23"Framed..